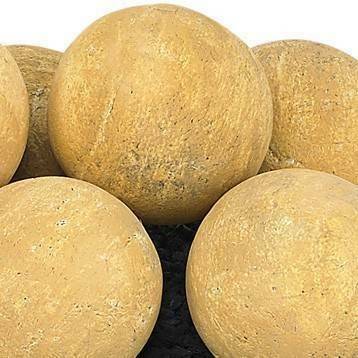 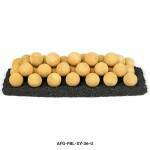 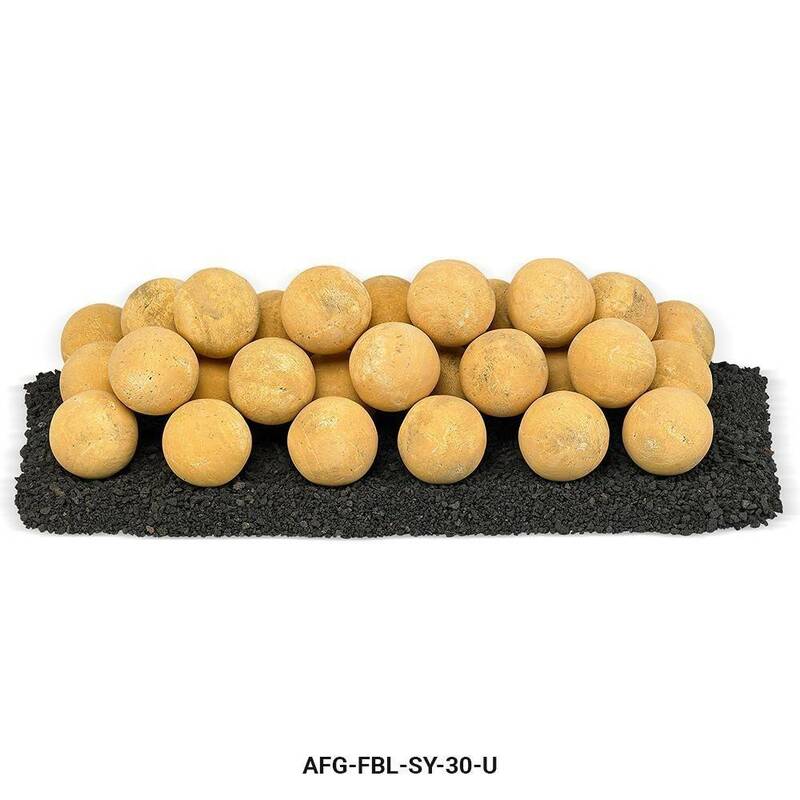 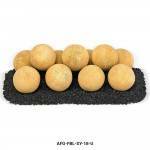 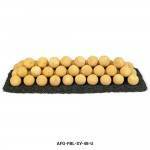 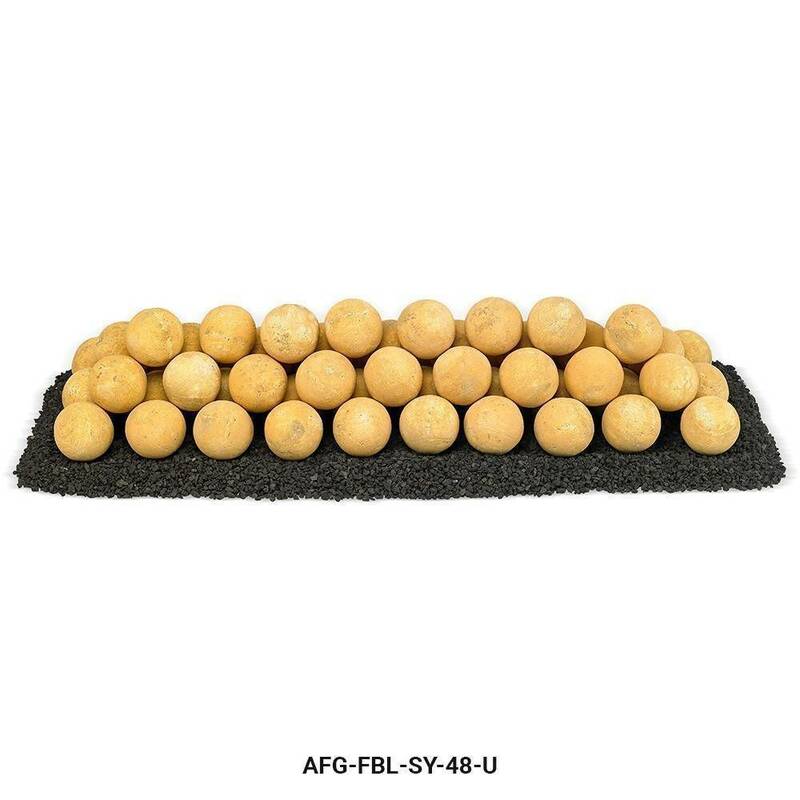 Sundance Yellow Lite Stone Ball Set - Uniform 4"
Features: This Fire Ball set covers an area of 24" x 8"
Features: This Fire Ball set covers an area of 30" x 10"
Weight: A complete set weighs approximately 31 lbs. 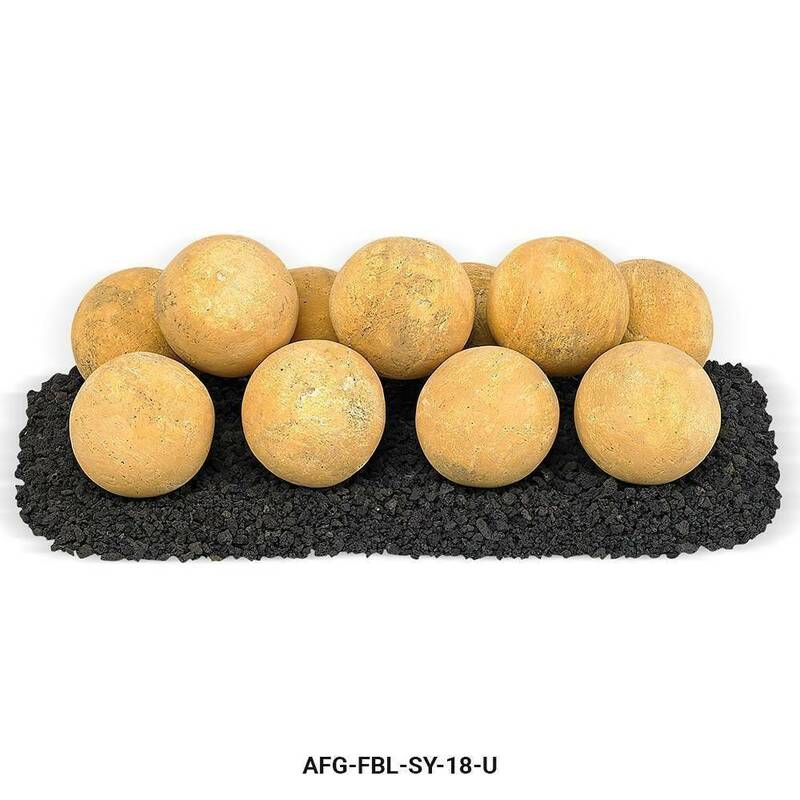 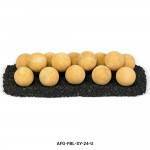 Features: This Fire Ball set covers an area of 36" x 12"
Weight: A complete set weighs approximately 39 lbs. 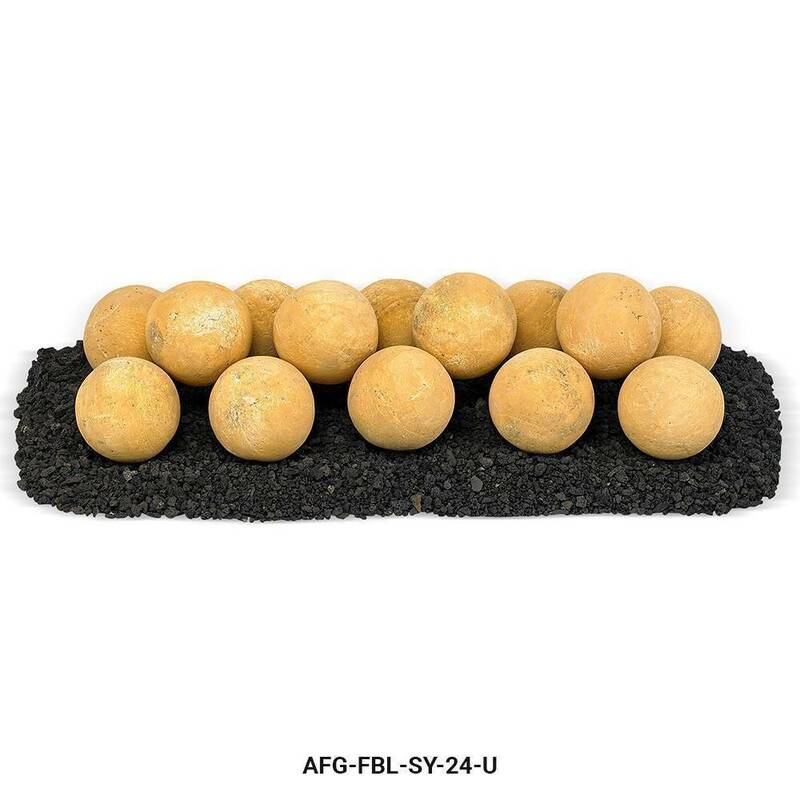 Features: This Fire Ball set covers an area of 48" x 14"
Weight: A complete set weighs approximately 57 lbs.